FREE! FREE! FREE! Get a FREE Lawn Application! Want a FREE lawn application? Who doesn’t like FREE, right? At ClassicLawns it is easy! Refer us to a friend. When your friend signs up for our lawn program, you get a lawn application for FREE! If you are lucky enough to have more than one friend, you can refer them too! 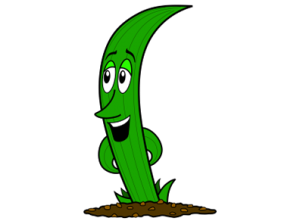 Earn a FREE lawn application for every friend that signs up with us! 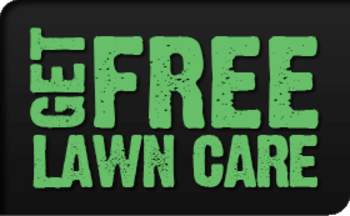 500 friends gets you 71 years of free lawn applications! Maximum amount of a FREE lawn application is capped at $65.00. Your friend must sign up for at least 5 Classic Lawns lawn applications. If you Prepaid, receive a coupon equal to your lawn app. price up to $65.00.